In most cases, I can keep you out of prison. I will minimize the consequences on your life. Felony cases such as Criminal Sexual Conduct (CSC); Felonious Assault; Felony Firearm; Possession of Marijuana, Cocaine, Heroin, etc, Fleeing & Eluding; UDAA; Uttering & Publishing; Felony Drunk Driving[DUI]; require a retainer of at least $1,800.00. 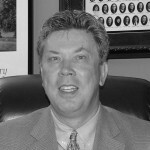 With over 25 years serving Wayne, Oakland, Macomb counties as well as downriver as a criminal defense lawyer, I have the knowledge, experience and networked connections to help provide you with the best outcome possible. 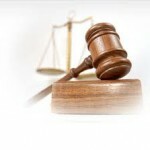 What is the Cost of a Criminal Defense Lawyer? Most district court matters such as Driving While License Suspended [DWLS]; Spousal Abuse; Drunk Driving; Retail Fraud, etc. start as low as $750.00 down. 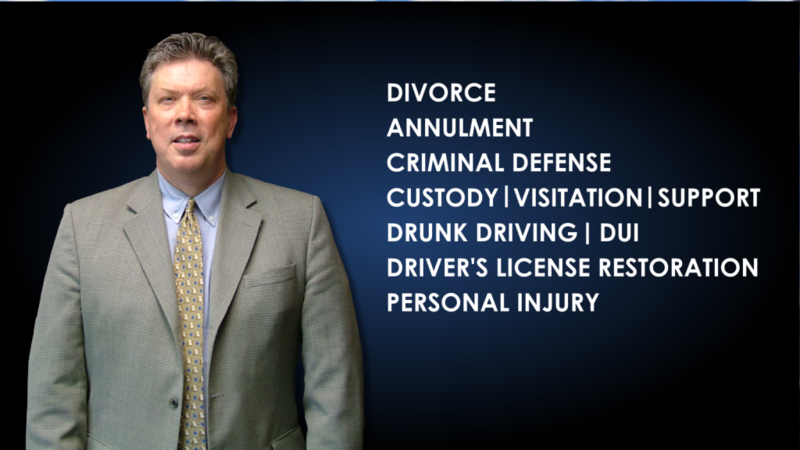 Need a Criminal Defense Lawyer for Drunk Driving (DUI, OUIL, OWI) or Other Offenses in Michigan? 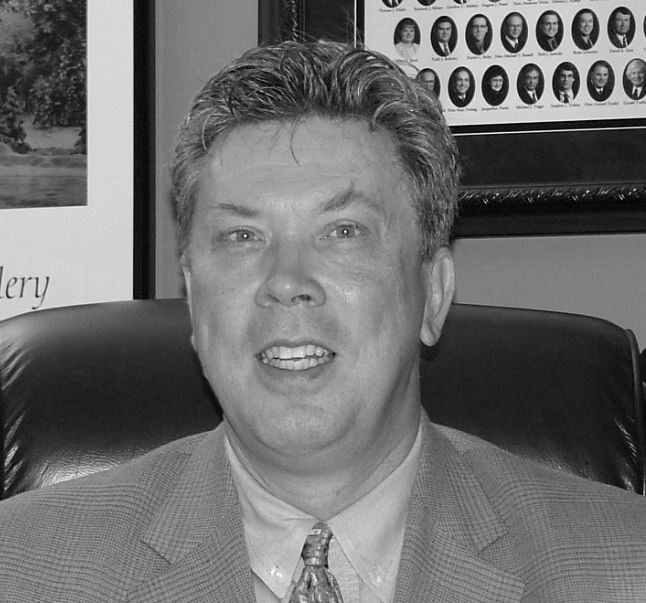 Experience and a proven track record as a successful criminal defense lawyer and criminal defense attorney is what you need during challenging times. Take active control of your life and call me today! I know all the Judges, have the lowest prices and the best chance of keeping your present world together.